Are you the one who want to glam up the school event, college, family or a company event and would definitely love to have casino party for all the fun. Are you intending to have few casino party ideas? From the glitz and unique style of Las Vegas to the elegance of Monte Carlo, a casino theme party is perfectly one of your greatest choices. 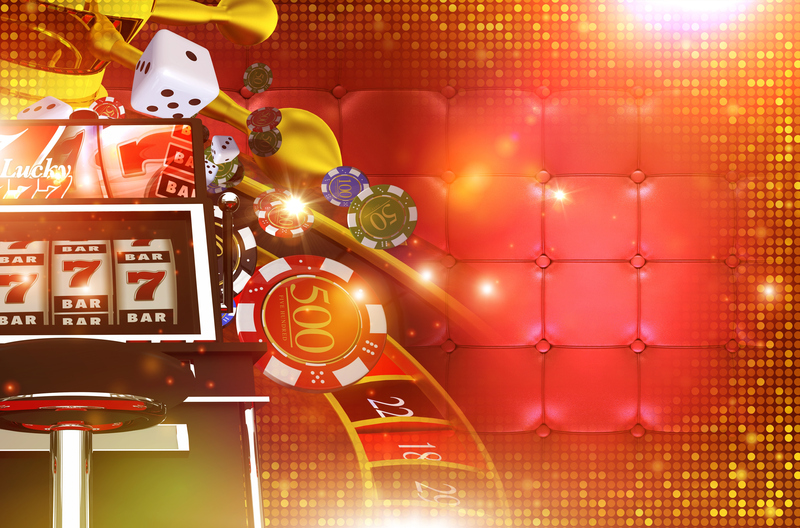 We at BAM Casino Parties, Pleasanton, are specialized in offering you with the best of our services. You will definitely love our ideas, the way we put our first foot forward to manage your tasks as per your demands. Being a host for a party is not an easy task, you are the one who is indulged in almost each and every arrangement so that your guests can enjoy the party. You want to add that extra glamour in your party so, why not go for that extravagant casino parties or obviously the casino night parties in your own way. We offer our services to best of your needs, ideas and budget. The type of an event is not an issue, we can surely add something for you! Book us for the true casino experiences so as to pamper your friends, family or guests and feel the difference. San Francisco, Millbrae, Daly City, Hillsborough, Burlingame, Oakland, Alameda, Fremont, Sunnyvale, Hayward, San Ramon, Union City, San Carlos, Redwood City, Atherton, Milpitas, Palo Alto, Walnut Creek, Mountain View, Santa Clara, San Jose, & many more. You Bring the Guests, We Supply the Rest. Now, let’s just introduce you to our dealers who are the most enthusiastic professionals that are uniquely trained to be a mix of entertainers, instructors and dealers. Let’s not forget to say that your idea of casino party for corporate events, meetings, conferences, birthdays and get together is way out of the box and your guests will remember this for their entire lifetime. We perfectly offer a great and an awesome fun filled parties environment without having you to worry anything related to your party. Our casino nights and casino parties are one of the most exciting and thrilling events that are always appreciated by families, friends and employees. We are able to custom your party to perfectly fit into your event’s program. No Fold Em Hold Em – A heads up card game with only two players. Different rounds of betting go with the gaming. Each individual of any age limit feels excited while sitting at the casino tables playing casino games are an awesome experiences that your guests will love to enjoy. Why you need to roam here and there when we have the best in our hands. You can turn your party into an authentic casino event with us. 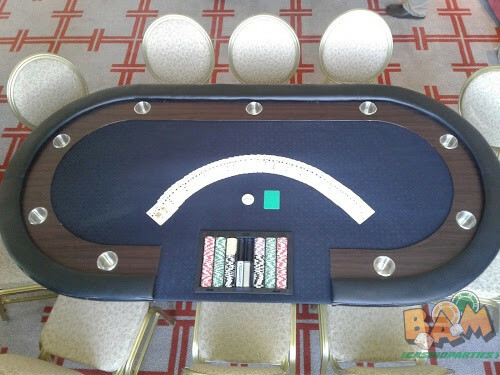 Whether you are looking for blackjack tables, poker tables, dices, cards or Money wheel, we have each and every popular game covered for you.